Western surveillance managed to find Abdeslam, complicit in Paris attacks, four months after the incident due to the enormous amount of data agencies gather and often they miss key suspects, said former MI5 intelligence officer Annie Machon. 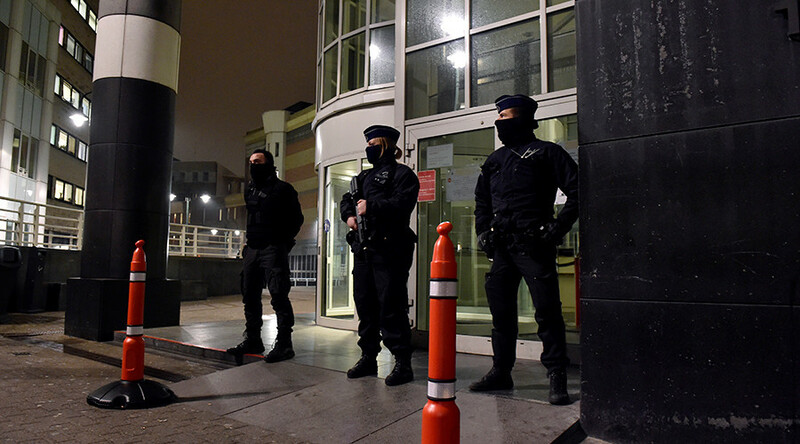 Belgium authorities on Friday arrested Salah Abdeslam, 26, one of the terrorists who committed the November 13 attacks in Paris, after he was shot and injured in a raid in Brussels. RT: Salah Abdeslam was caught in Molenbeek, which has been the target of anti-terror raids since the Paris attacks in November. So why have police only managed to find him now four months later? Annie Machon: That’s a very good question. Obviously after a major terrorist atrocity the first thing that the investigating authorities try and do is to identify the perpetrators and then go back through their records and identify those closest to them: their circles, their connections, their family, and obviously investigate them aggressively; intersect their communications and try and find out where suspects might be hiding. So either Abdeslam has been completely off-grid, not using any form of communications whatsoever, which is why he has been able to remain under the radar of a very intensive dragnet surveillance these days, or they have been missing him in the avalanche of information that is coming through this global surveillance network. RT: Abdeslam is known to have been easily travelled from European countries to Syria. Why did the authorities fail to detain him early on before the attacks? 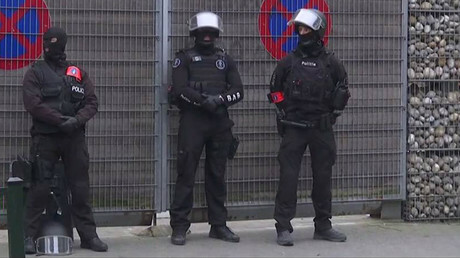 AM: In the immediate aftermath of the attacks, he was stopped as he tried to cross the French – Belgium border. At that point his name apparently was not on the wanted list. So the French authorities let him go. But yes, of course, he was a suspect; he should have been under investigation. This is the whole point about intelligence work is to gather preemptive information about someone who might be involved in planning terrorist atrocities and taking preemptive action to prevent those atrocities. What we’re seeing now of course though is because there is so much information being gathered by the western intelligence agencies, they are drowning in this ocean of information, and time and time again they are missing the key suspects they should be aggressively and targetedly investigating. We’ve seen this with many lone wolf attacks as well across the West over the last couple of years. So in a way this dragnet surveillance, this industrial level of surveillance that scoops up all our information is putting us more at risk, rather than making it safer, if they cannot then do proper intelligence work to identify potential dangers to our society and take preemptive action, and arrest them and question them and put them on trial. RT: Do you think we can expect more terror raids or does his capture signal the end of their operations? AM: It depends what information they get out of him. It is a good result, they have captured a key suspect - alive. He will be treated in hospital and he will be questioned afterwards. I am sure someone who has been so key to the logistics of the Paris operation will have a whole wealth of information that he could potentially offer up. And he might be tempted to do so in some sort of plea deal, as well, with the authorities before he is prosecuted. So this could be a huge treasure-trove of amazing information that could stop future attacks. Having said that, obviously there are many, many jihadists still coming back from Syria, which still pose a threat to our societies. It will be good to see the intelligence agencies and the police going back to good old-fashioned intelligence gathering with targeted suspects getting the preemptive intelligence to keep us safe, to stop future attacks; not using the dragnet surveillance, which is available to them now. Just after an attack trying to find out who the culprits are, which in this case has taken them four months to get this culprit.